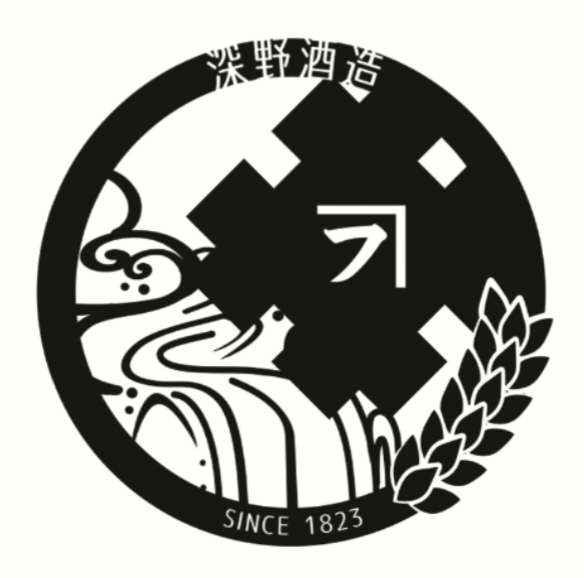 Fukano Distillery | ImpEx Beverages Inc. 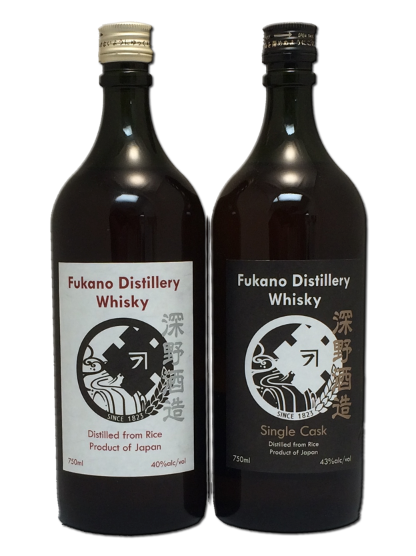 Founded in 1823, Fukano Distillery is located in Hitoyoshi City, of the Kumamoto Prefecture of Japan on the island of Kyushu. Hitoyoshi is surrounded by mountains and is known for its pure water and nature. 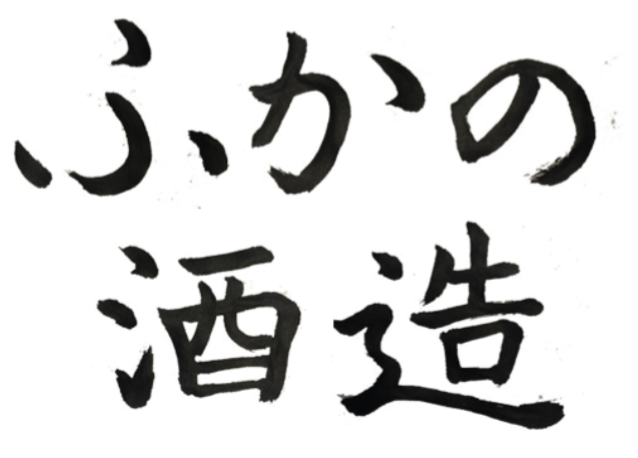 Shigeruriku Fukano is the fifth generation of his family to run the distillery. They use a combination of malted and un-malted rice to make their whisky in a pot still. These releases are very limited in nature and only a few casks are bottled each year. For 2016 they have released a few single new oak casks and also one white label marriage of sherry and new oak casks. Tasting Notes: Very fruity with red apples and a waxy mouth feel. The oak is present, but note over powering. Finish is long and enjoyable. 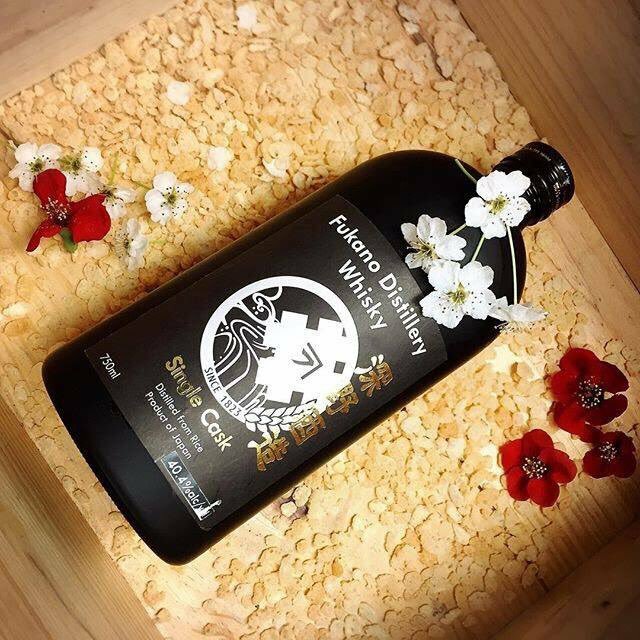 This single cask of Fukano was from the batch of casks that were allocated for the 2018 release. This particular cask was very unique in flavor and we decided to steal it away to be released as a single cask. Full Sherry Cask Maturation for an old school Scottish style flavor profile. Tasting Notes: Dark Fruits, plums, figs, dates. Pipe tobacco. This is the expressions to scratch any sherry cask whisky lover’s itch. This is a mildly sherry influenced version of the Vault Reserve. Tasting notes include plums, muscadines, sandalwood, cinnamon, sherry with the lightest touch of gunpowder. 5443 bottles produced globally. Tasting notes include apple pie, tobacco, white raisins, white tea, cedarwood, butterscotch and oak. 3,850 bottles produced globally. This is a limited release to celebrate the rich history of Hitoyoshi, Japan. The blue on the label is the Kuma River. The dark brown is the mountains of the region. The red structure represents the Aoi Aso Shrine originally founded in 806 with over 1200 years of history. The dragons are said to have been lured to the shrine while drinking water at a nearby pond. Junishi Oda is a local artist based in Hitoyoshi. Tasting Notes include soft oak and honey with candied apples. Powdered sugar as well as the lightest touch of sherry is present. The Finish is soft with mild oak. There is a slightly creamy texture. 1,200 bottles produced globally. Fukano 6000 is the future of whisky with retro flavors. The artist, WhiskyAnorach, has gained a reputation as the personality that links whisky with art and fashion. Her reviews reference classical music and literature. She has crafted whisky themed dresses, multiple prints and other artistic creations inspired by different types of whisky. In her own words, she is “a white belt in hard-hugging in jiu-jitsu and a black belt in verbal assassination”. She is also “the first female artist in America to do a Japanese Whisky label”. Tasting notes include apples, red raisins, dried plums, raw honey, touch of oak, vanilla and toffee. Brown sugar and oak on the nose. 1,200 bottles produced globally.